When a business has made the decision to hire a collection agency, the process does not have to be difficult as long as the correct questions are asked. Verifying Indiana collection agencies are the best fit for your business is simple when you ask the following. Tenure– How long has the collection agency been in business? Try to find a collection agency that has been in business for more than 3 years so that you know you are hiring an established collection agency that is reputable and honest. Licensed– Is this collection agency licensed to collect debt in Indiana? In nearly all states, a collection agency needs to be licensed to collect debt legally. Make sure the agency you speak with is fully licensed. Customer Relationships– How does agency treat the debtors on the phone? Look for BBB ratings, Google reviews, and possibly even Facebook. If the agency is overly aggressive, typically they will have many complaints. These reviews can give you a rough idea of how the collection agency operates. Success Rate– How successful is the collection agency at recovering debt? This answer will vary from agency to agency and is hard to verify. The best collection agencies for small businesses will be able to give you an estimate on what they expect to recover based on the type of business , the type of debtor, and the age of the past due account. Local collection agencies are more familiar with the economy in Indiana will typically provide the best collection results. Collection agencies in Indiana who employee debt collectors who live in Indiana can better communicate with the debtors to negotiate payment due to the debtors feeling better about speaking with someone local. Indiana is known for having a strong transportation industry as referred to as “The Crossroads of America”. Indiana can reach 75% of the US population within a day’s drive which makes for strong markets in trucking, rail, and warehousing. For example, a trucking company based in Indianapolis has a business who them after a successfully deliver. The business never pays the invoice, leaving the trucking company owed $4,000. The Trucking Company contacts a collection agency in Indianapolis. The agency has good experience in collecting on B2B accounts and has worked in the transportation industry representing other trucking companies before. The Trucking Company could expect the best results from collection agencies in Indianapolis. Finding the best fit can be difficult and time consuming; luckily we can assist you with a simple free quote from Indianapolis collection agencies. Does Collection Agencies Charge Much? Collection agencies do need to charge enough to be profitable but most work on what is called a contingency rate. This means, no upfront fees and they keep only a percentage of the money that is collected successfully. For example, ABC Trucking company based in South Bend, has a business that owes them $20,000 for loads delivered. ABC Trucking hires a collection agency in South Bend Indiana to collect for them at a 20% contingency rate. The collection agency works hard and negotiates for the payment until ABC Trucking’s client finally agrees to a payment in full. The collection agency keeps $4,000 while ABC Trucking receives a total of $16,000 back which will help meet payroll and other upcoming bills. Hiring a collection agency does not have to be difficult. It does not matter the type of business or the amount of money owed. 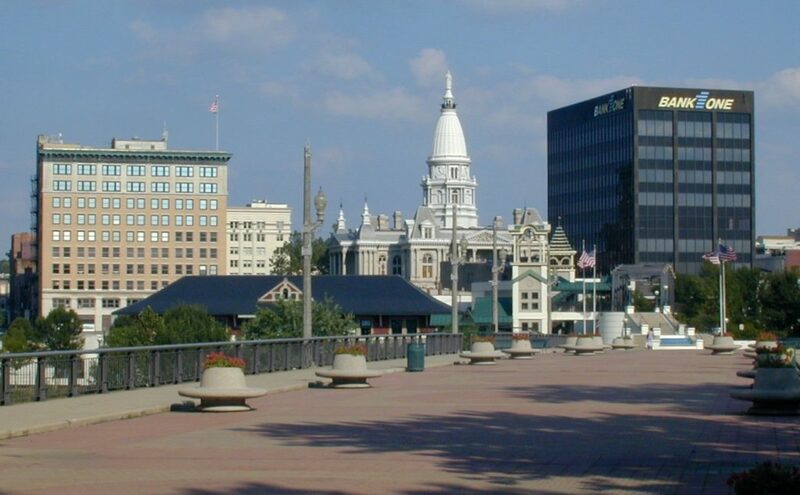 We can connect you with collections agencies anywhere from Fort Wane to Bloomington. Get a risk free quote now!